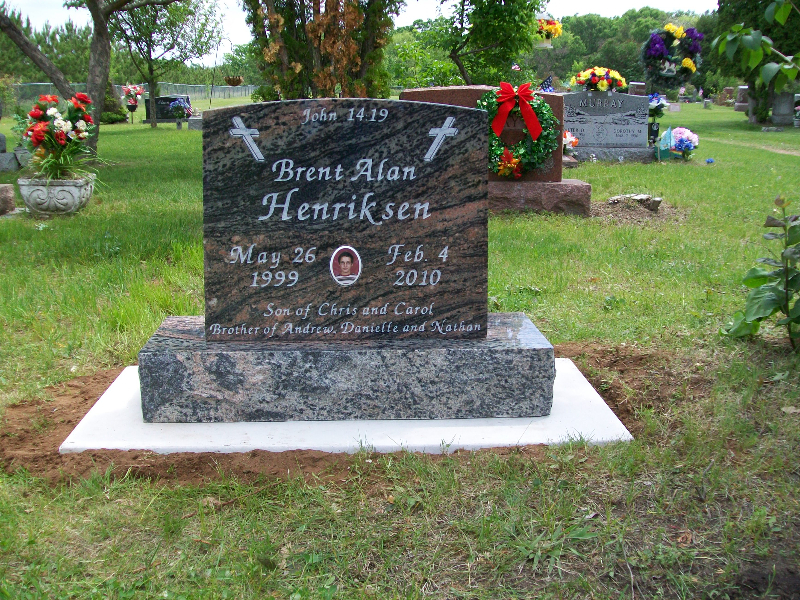 Generally a larger tablet, with a granite base and cement foundation, they are usually what first comes to mind when thinking of a significantly sized memorial. 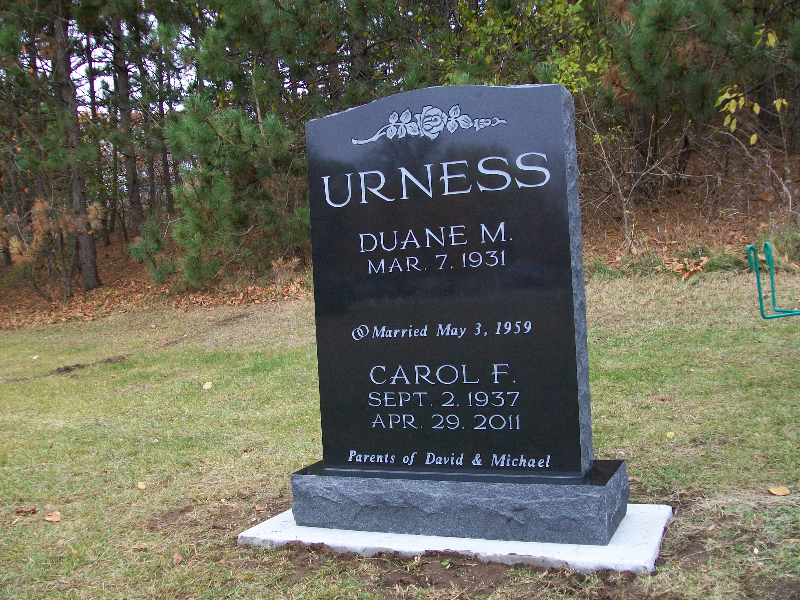 They come in a large range of sizes, thicknesses, colors and finishes. 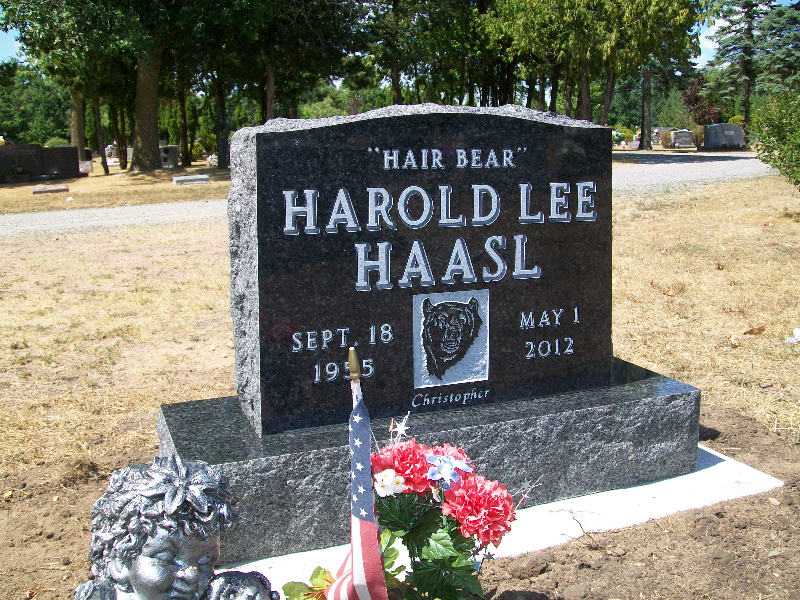 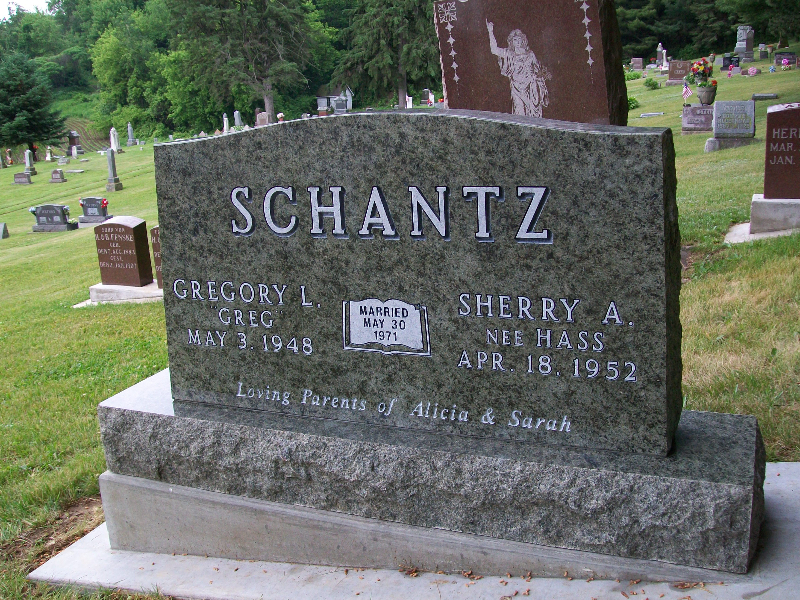 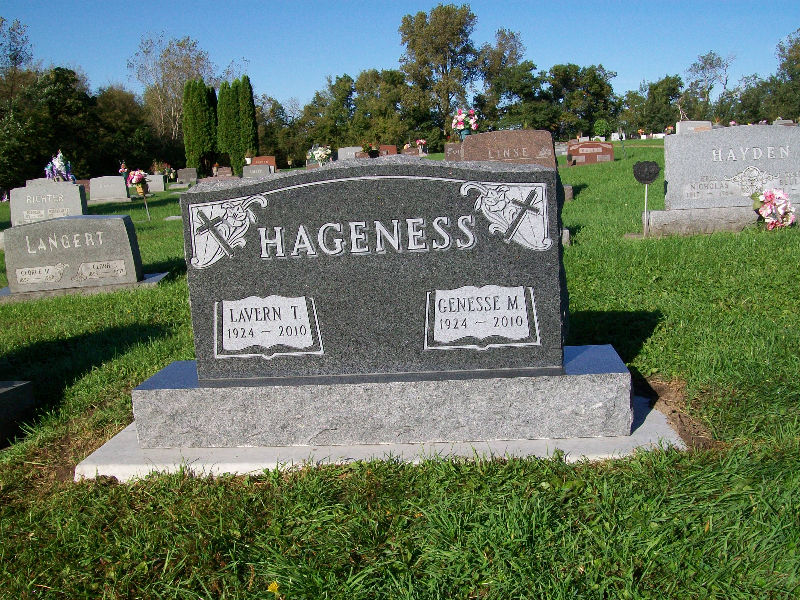 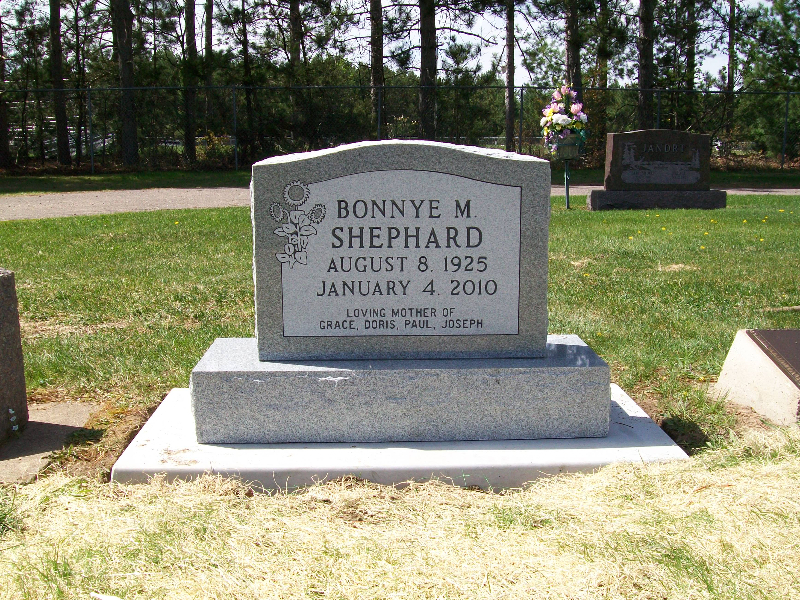 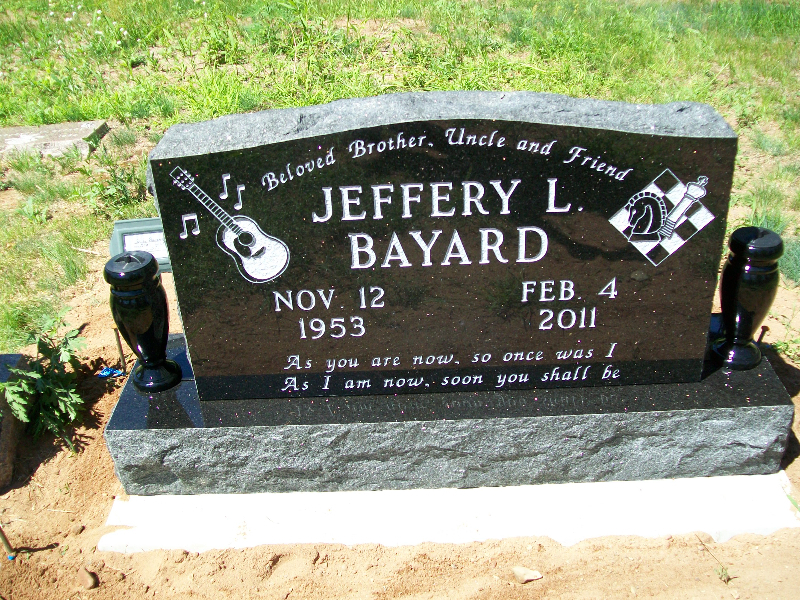 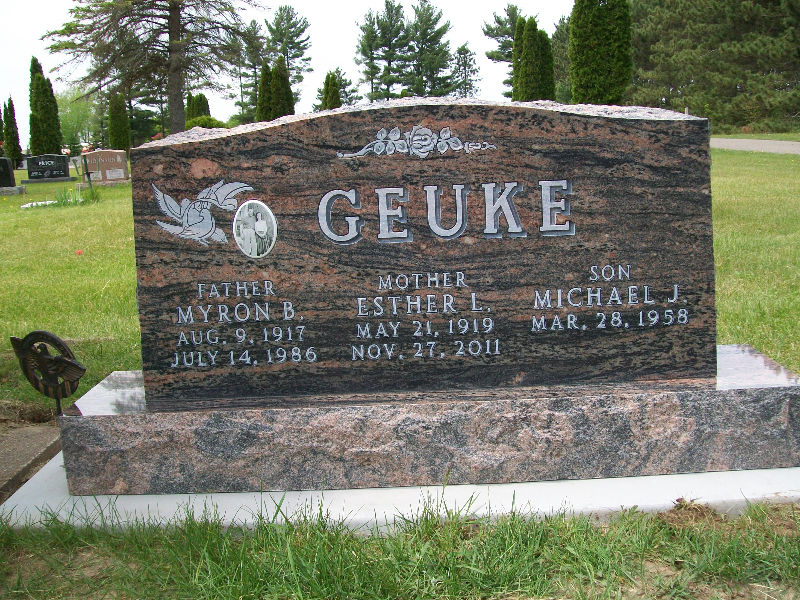 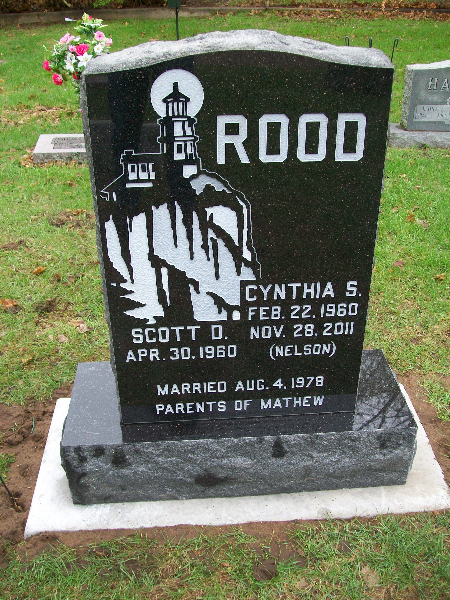 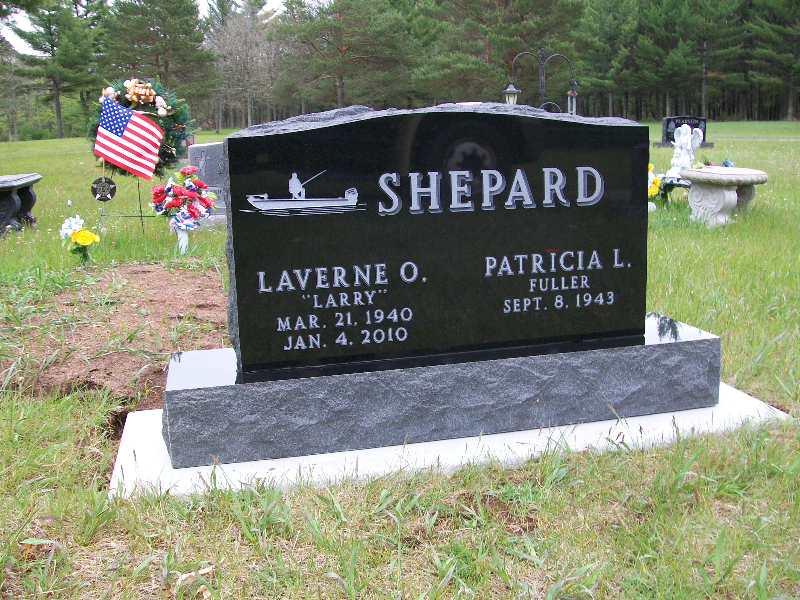 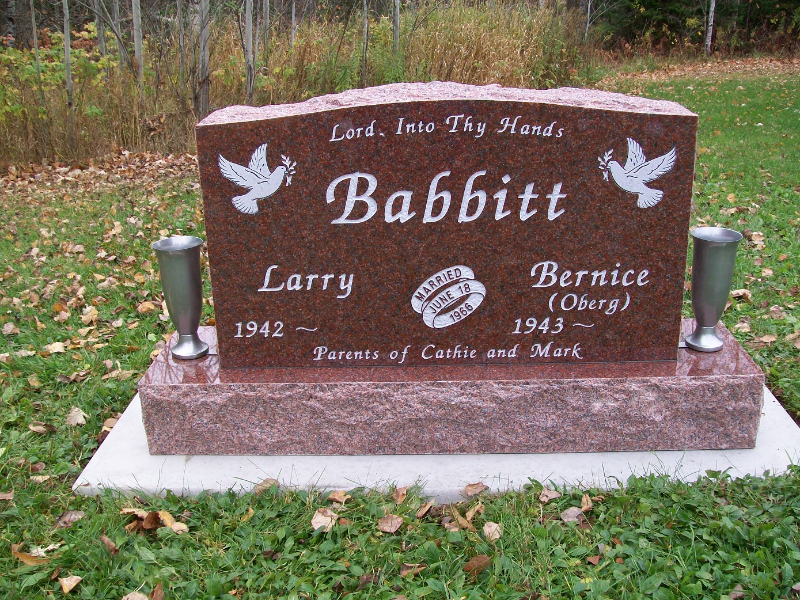 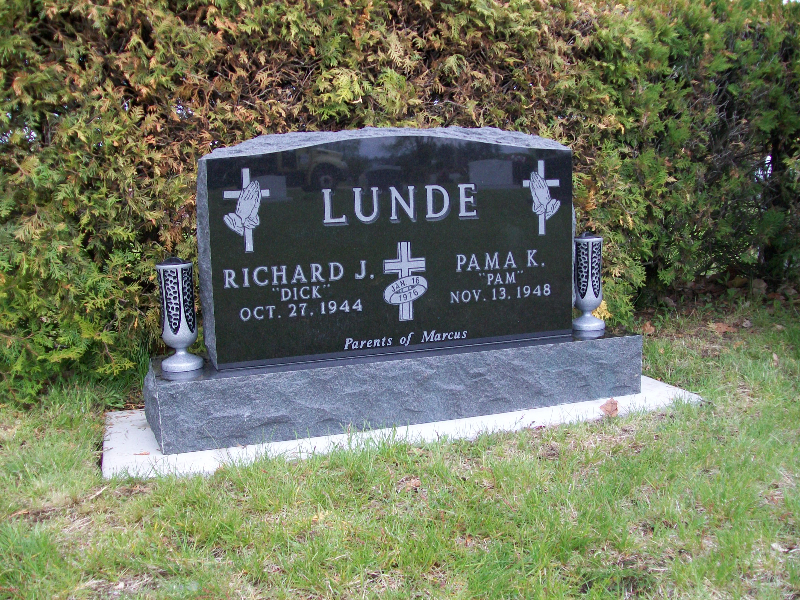 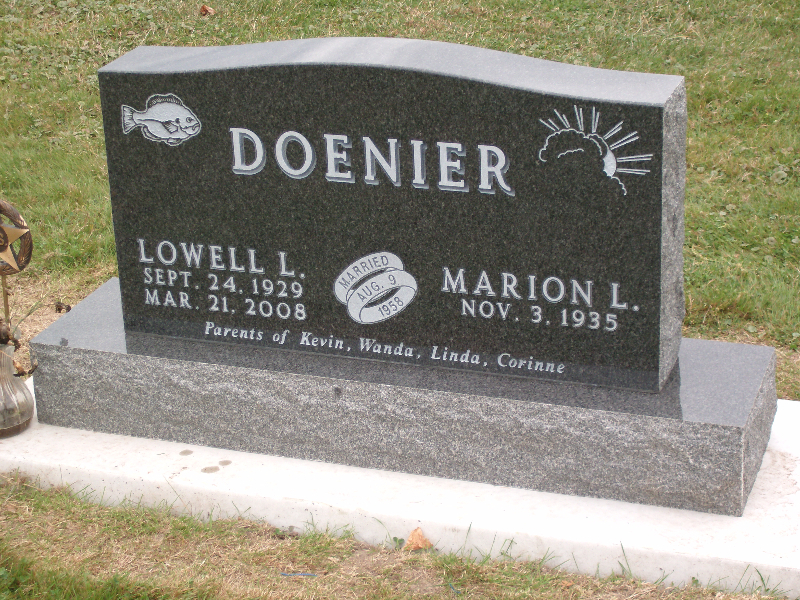 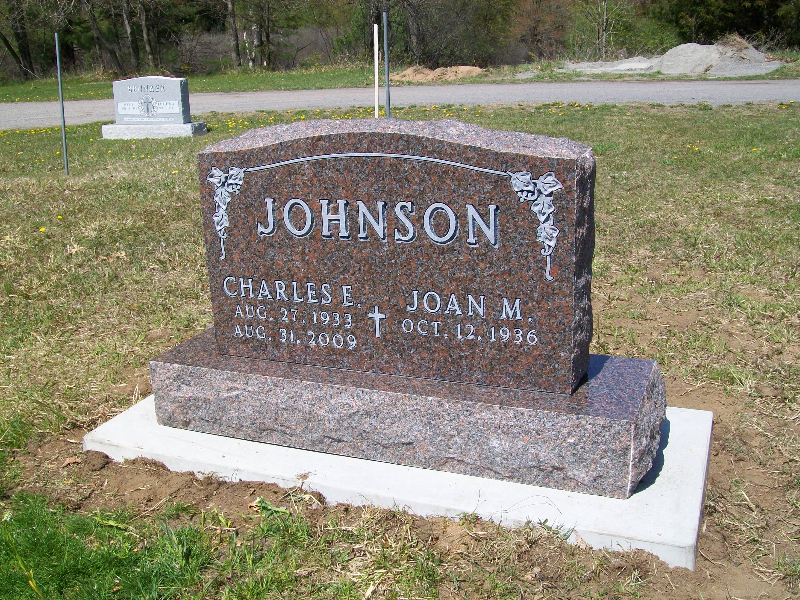 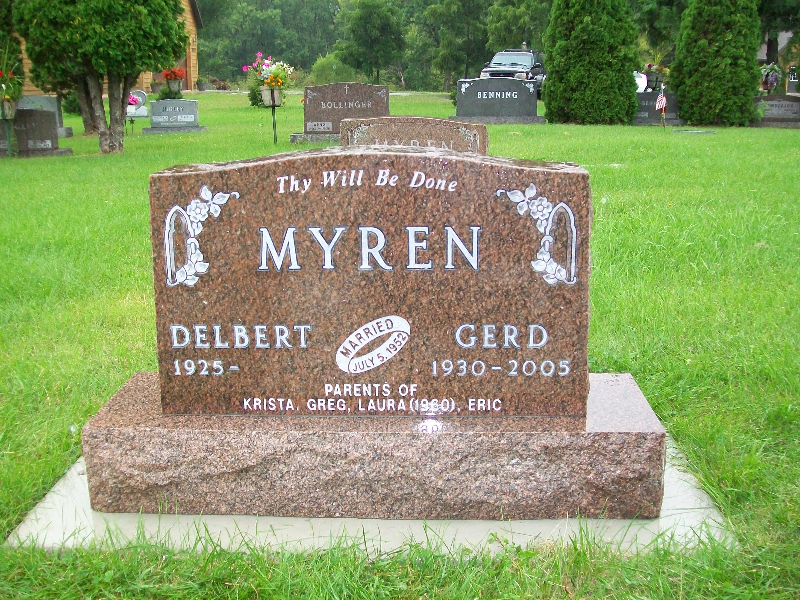 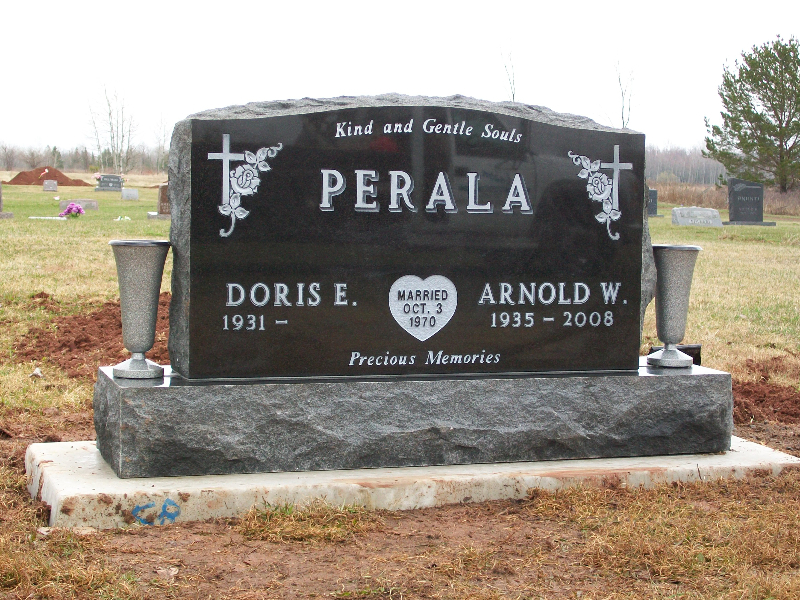 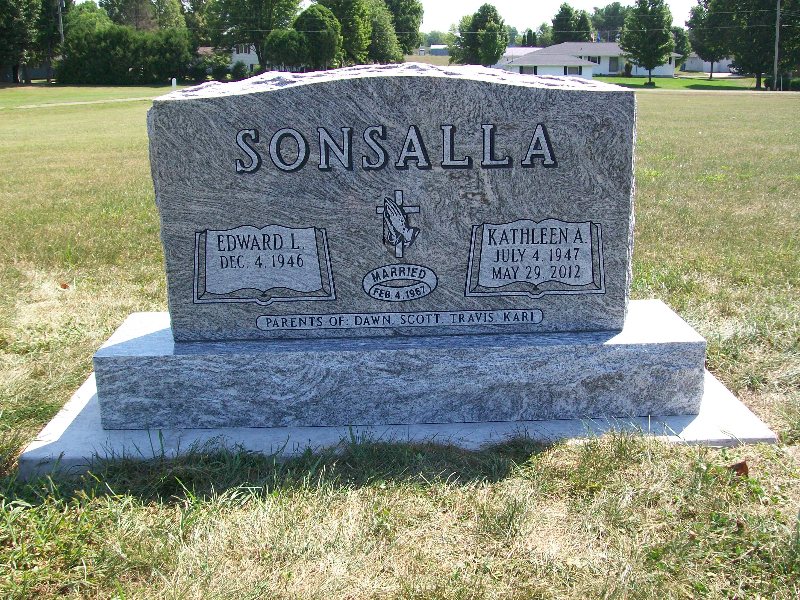 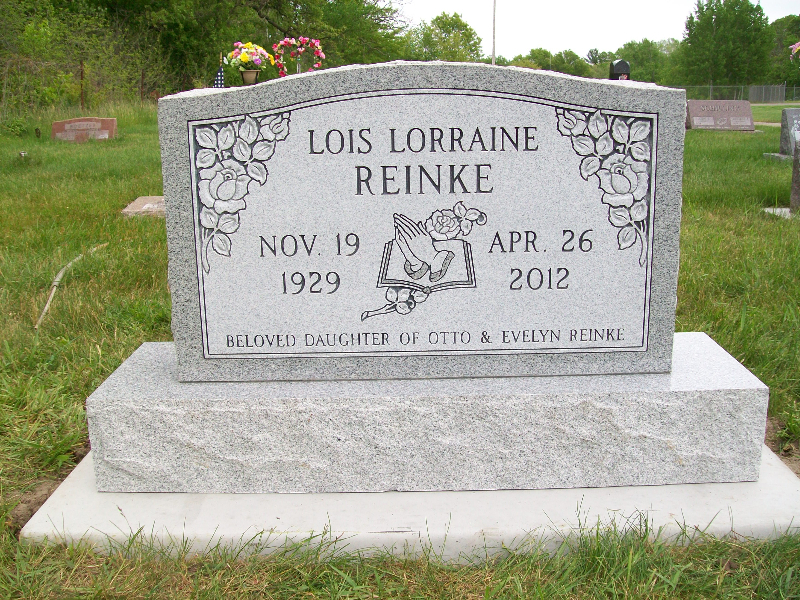 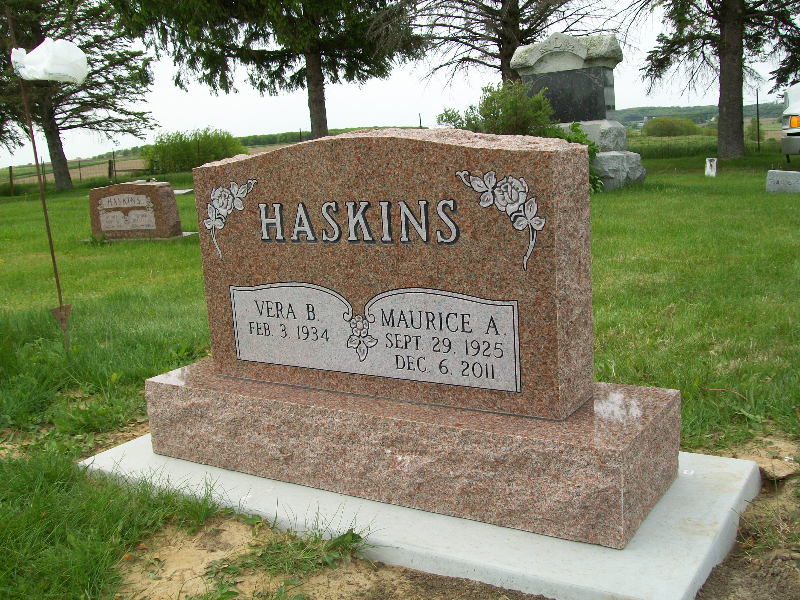 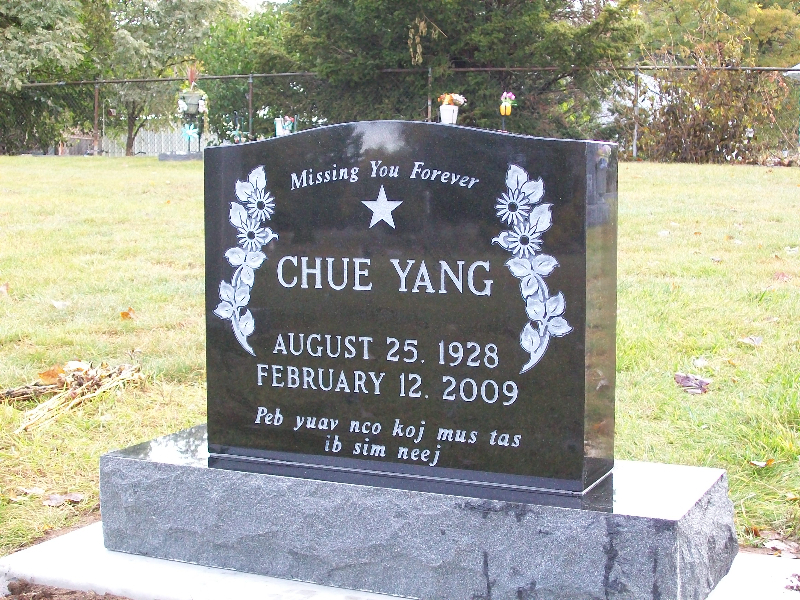 These stones allow for a large and bold family name, and are able to fit customized designs, tailored to each personalized monument.